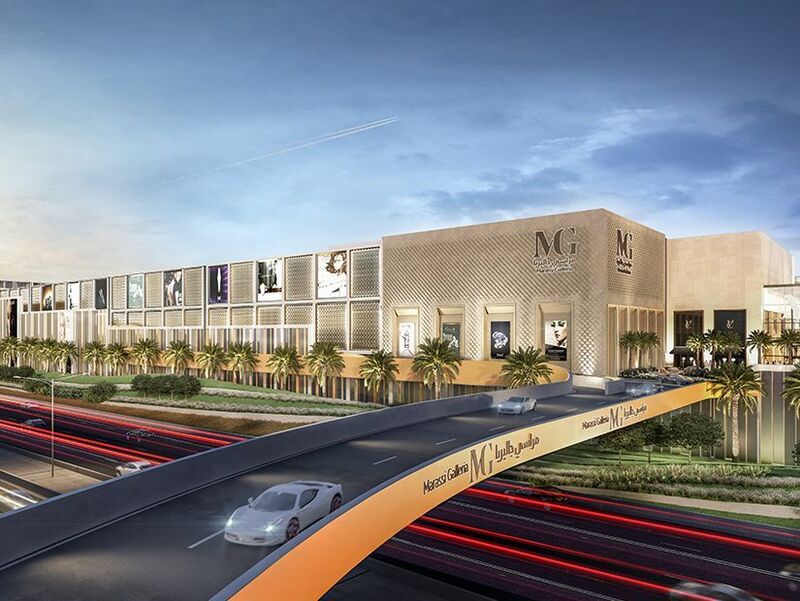 Strategically set within Marassi Al Bahrain, Marassi Galleria is a 230,000 sqm shopping mall that will house some of the world’s top retailers. 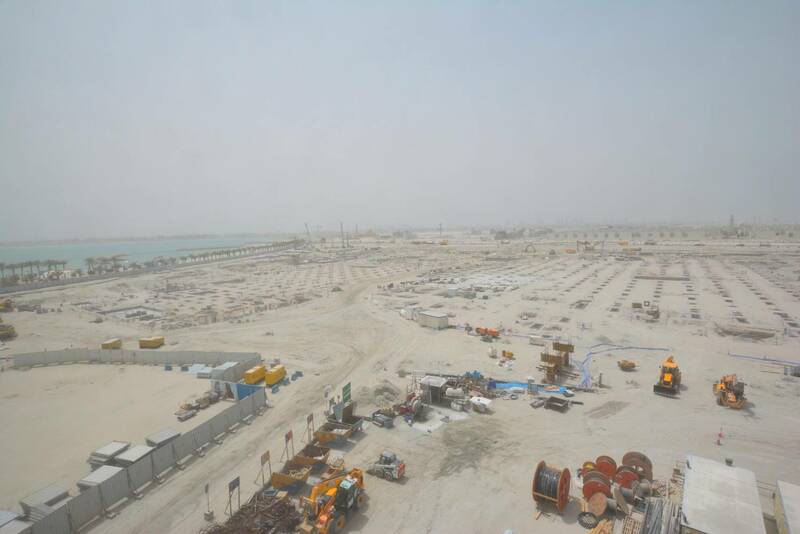 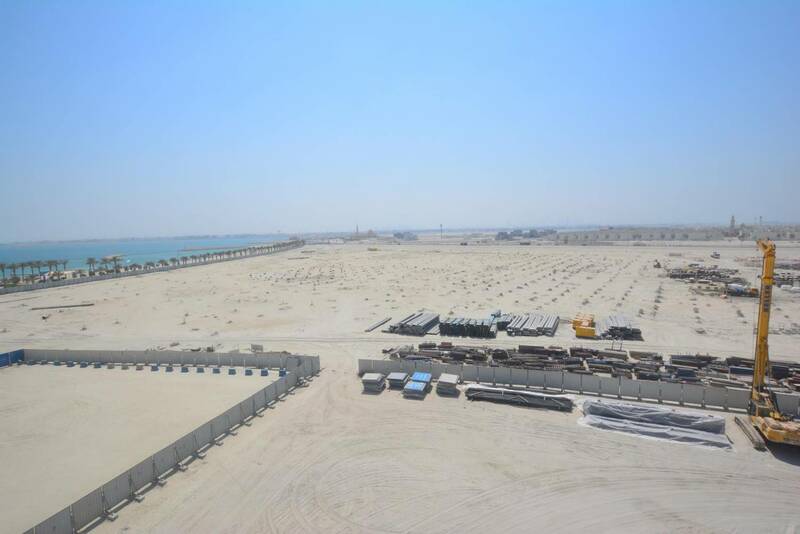 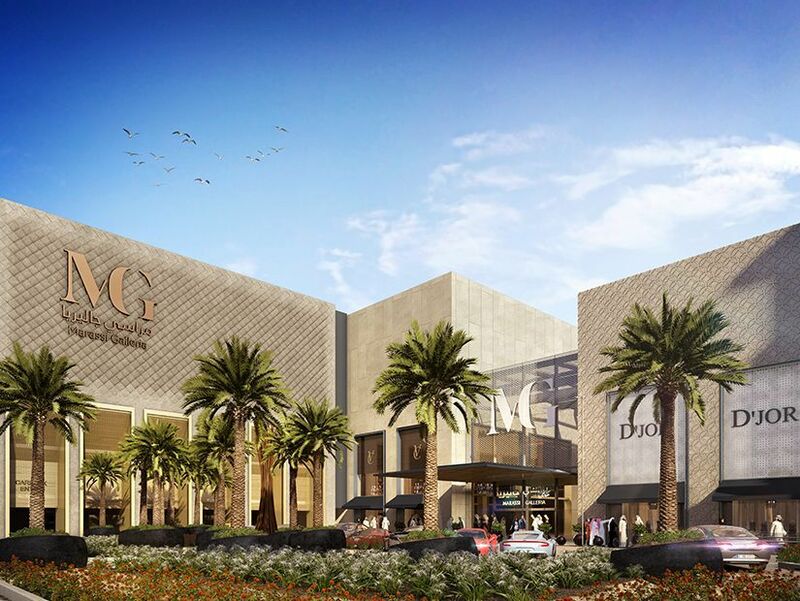 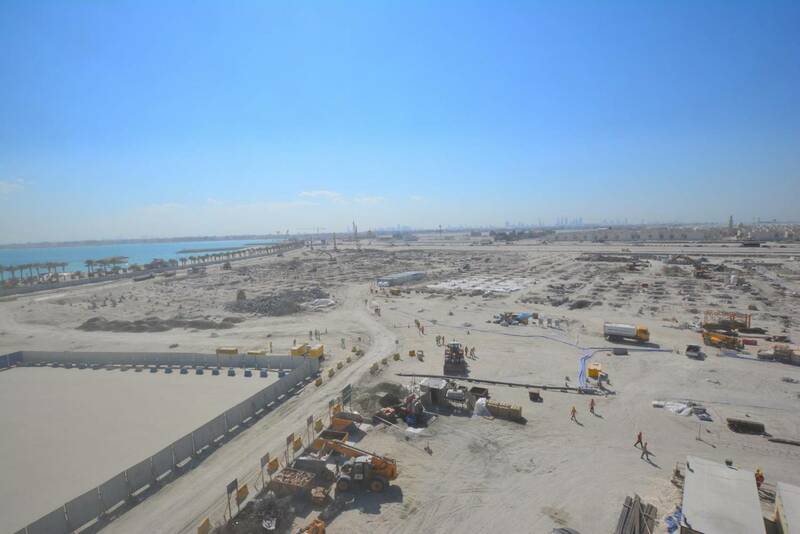 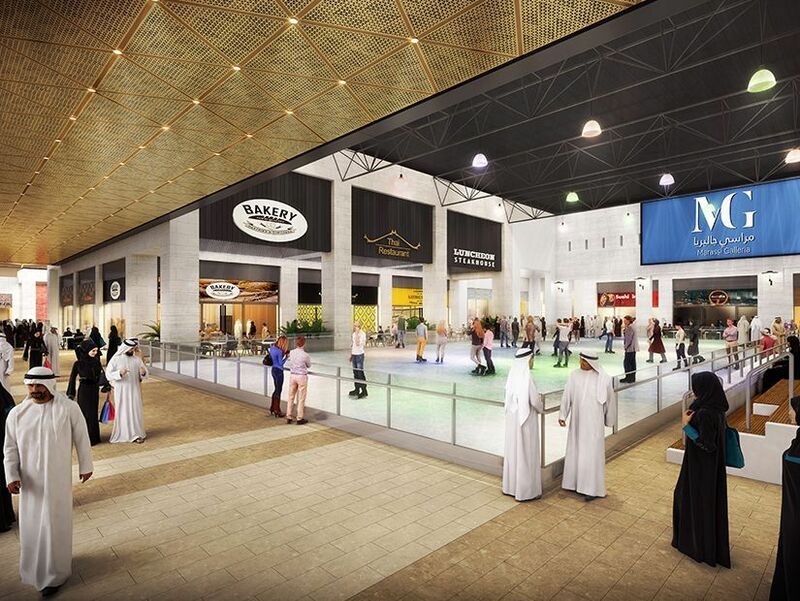 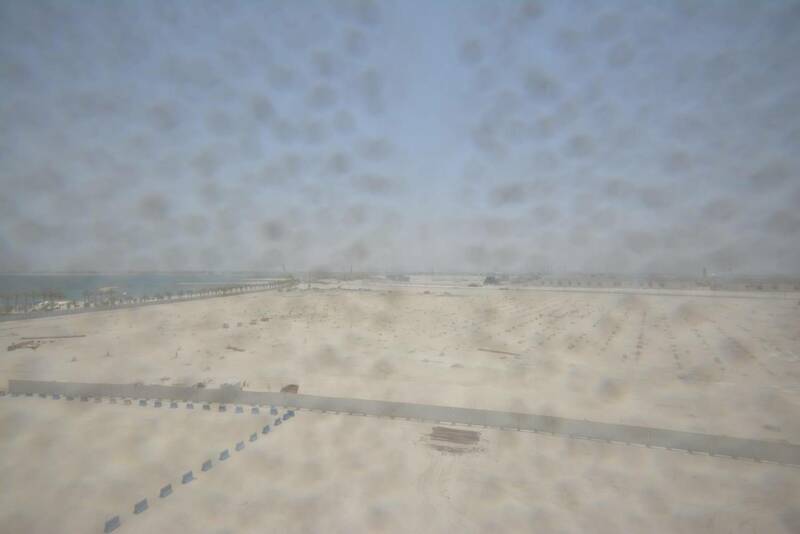 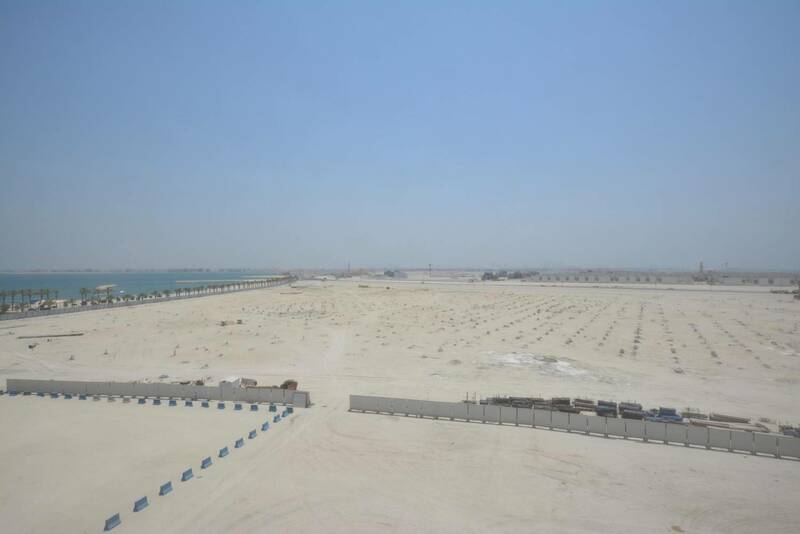 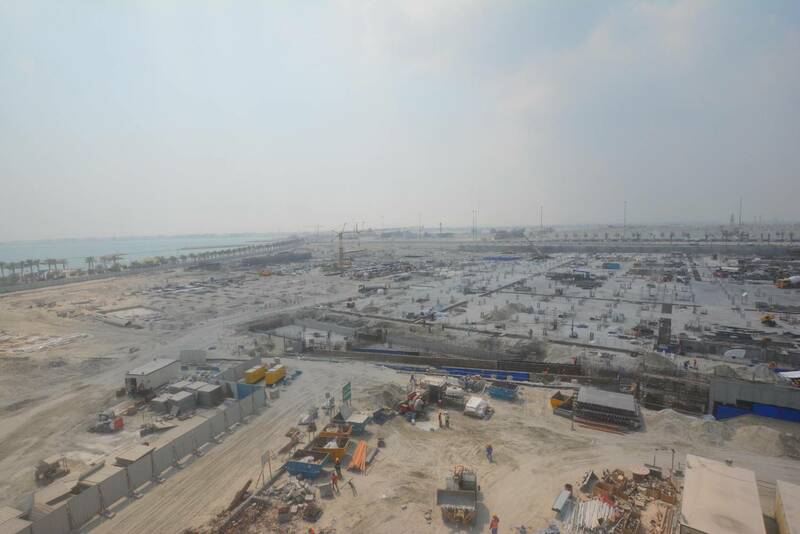 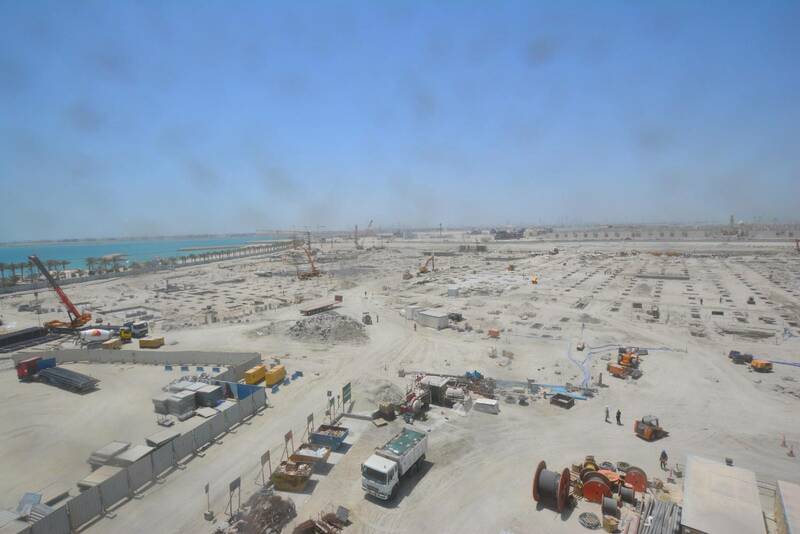 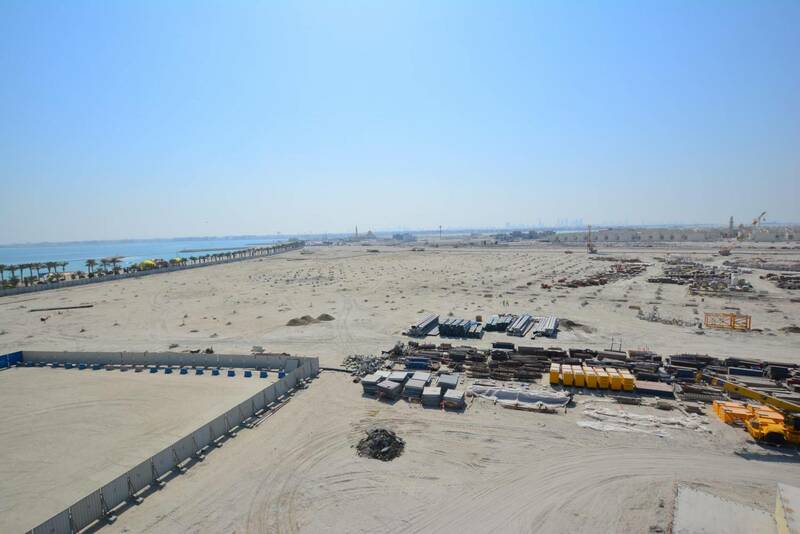 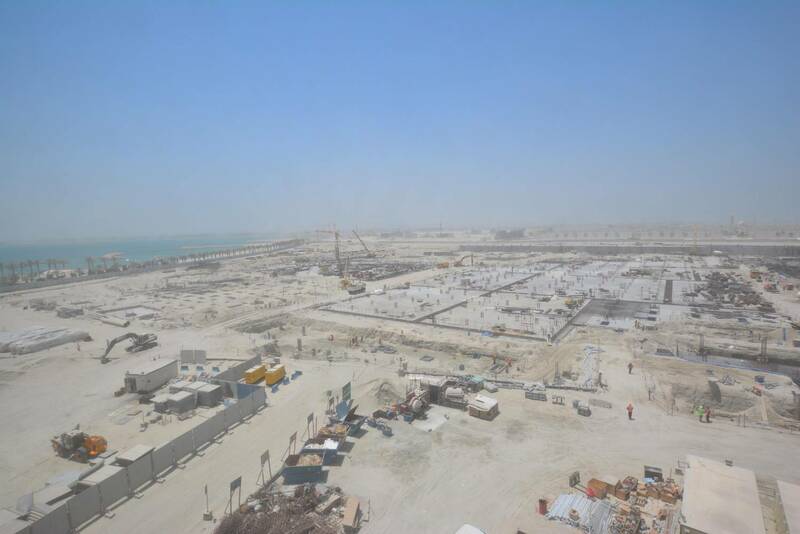 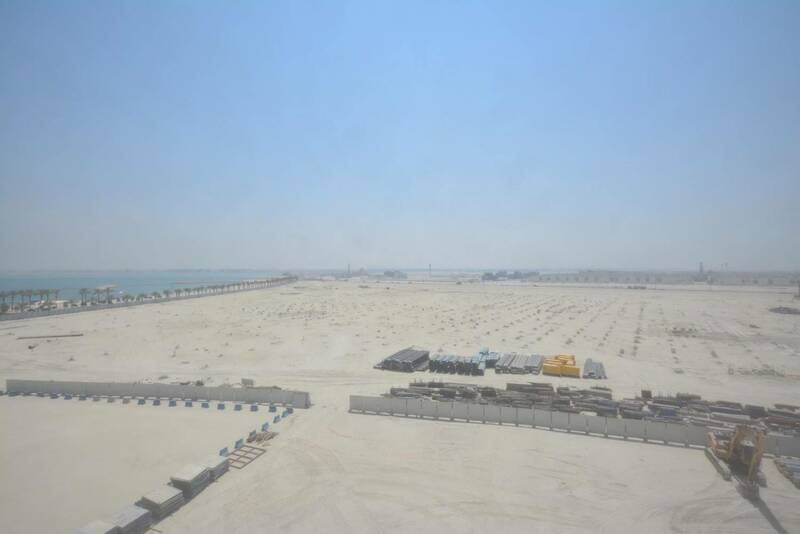 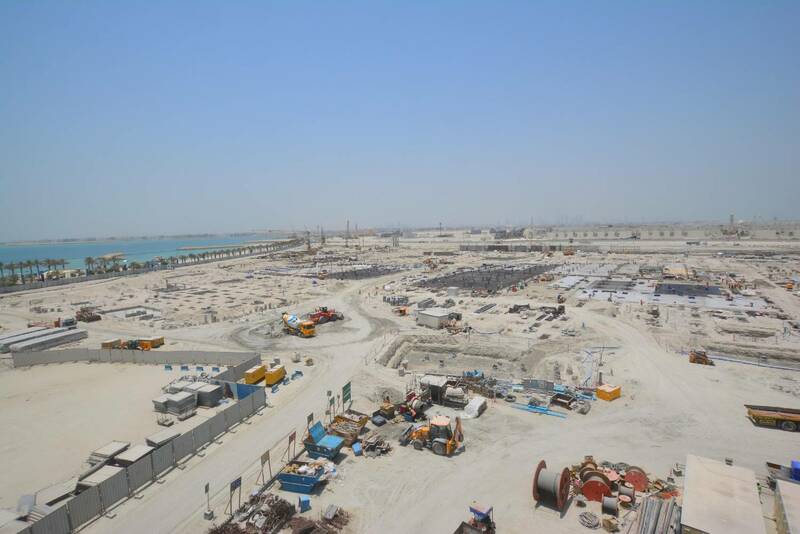 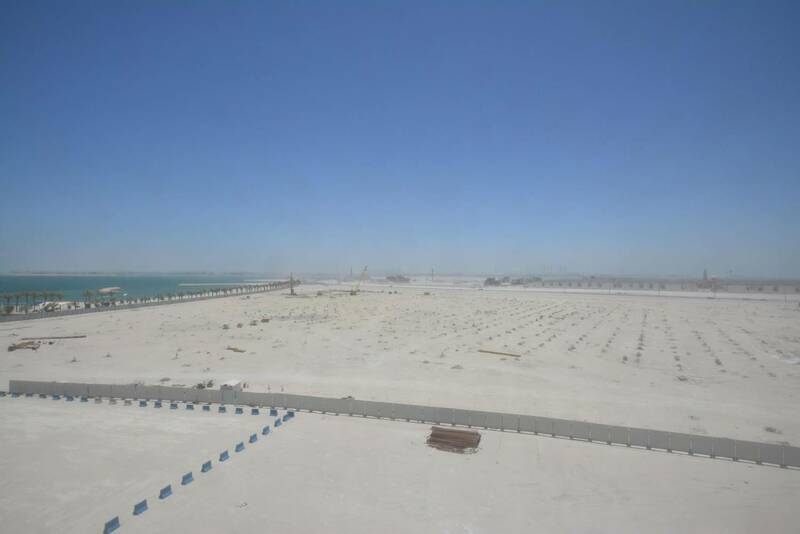 It is intended to set a new benchmark in retail experience in both Bahrain and the region. 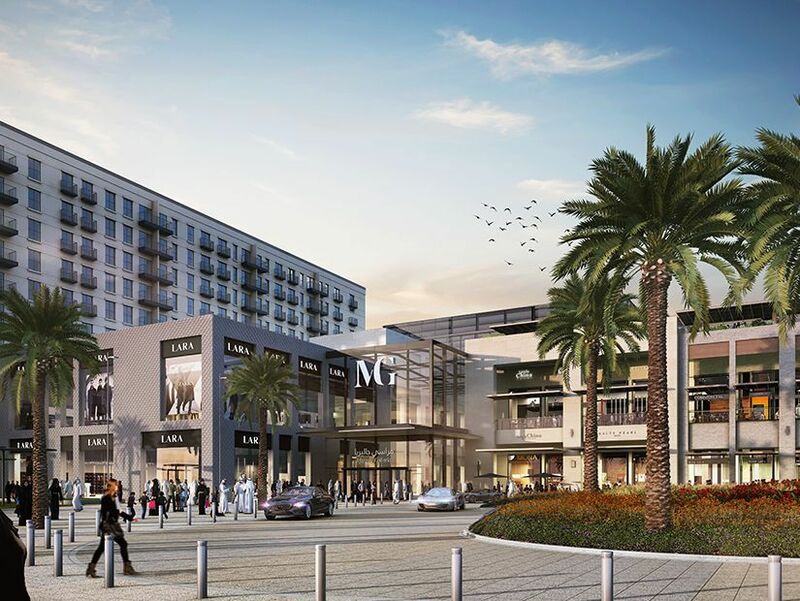 The mall is envisioned as a premiere mid to high-end ‘lifestyle’ shopping centre with retail areas extending to the beach, while merging with the leisure and recreational activities located on the beachfront. 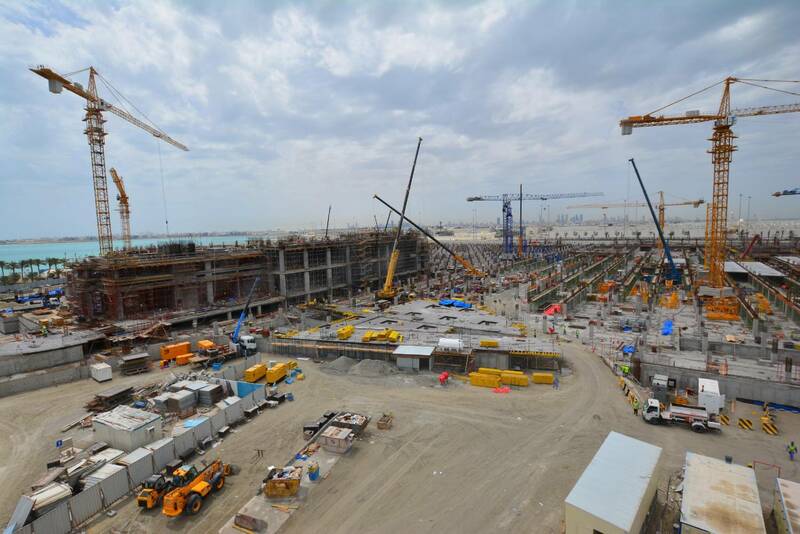 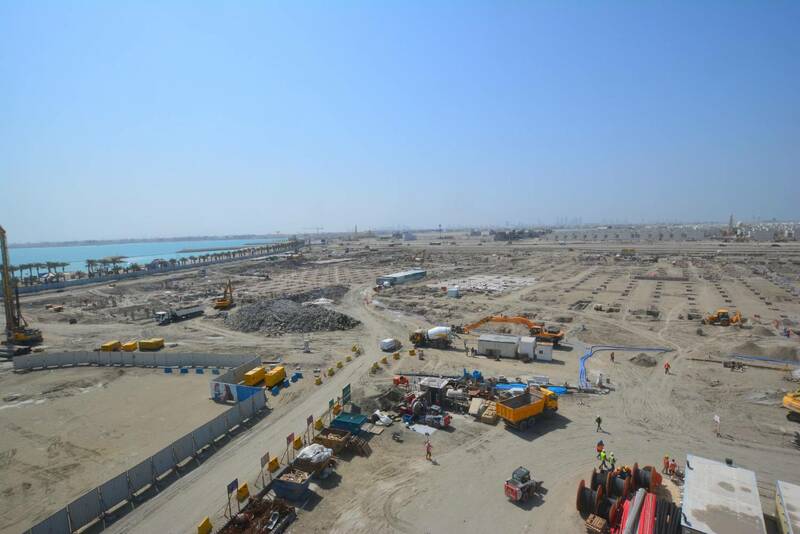 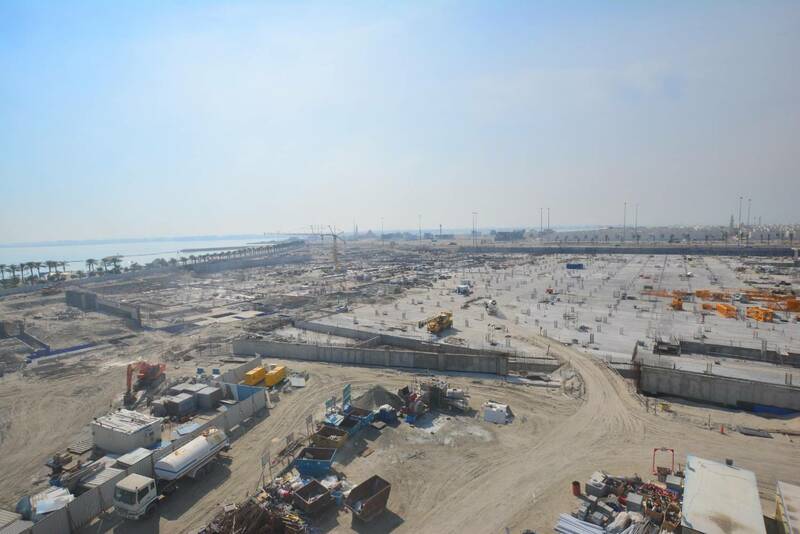 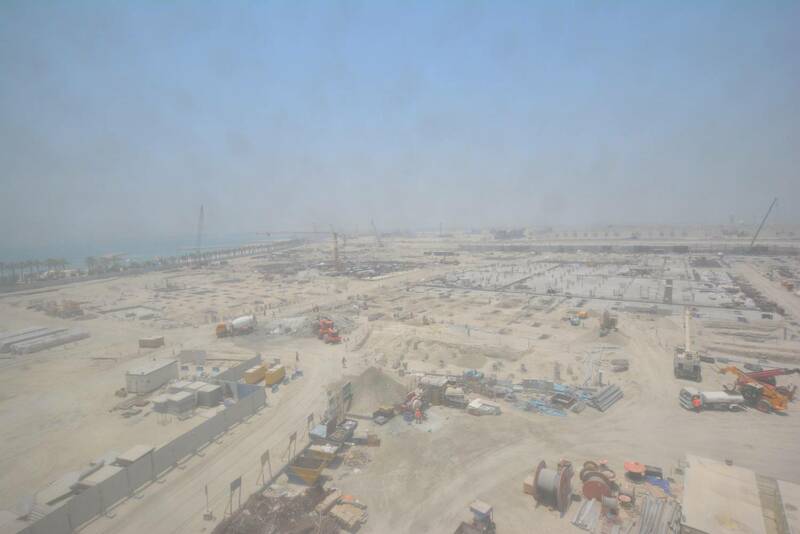 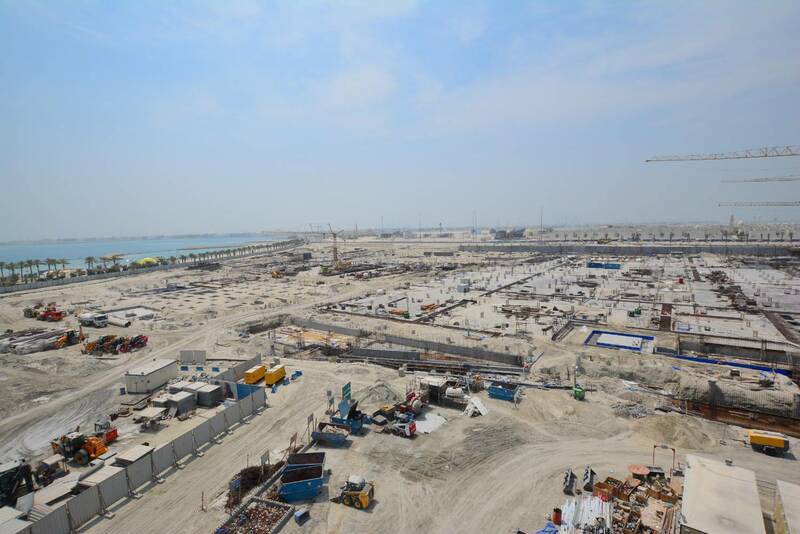 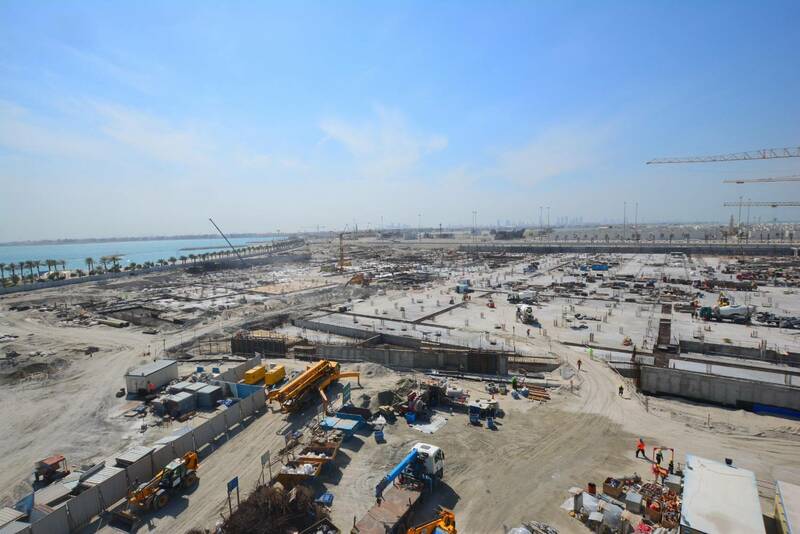 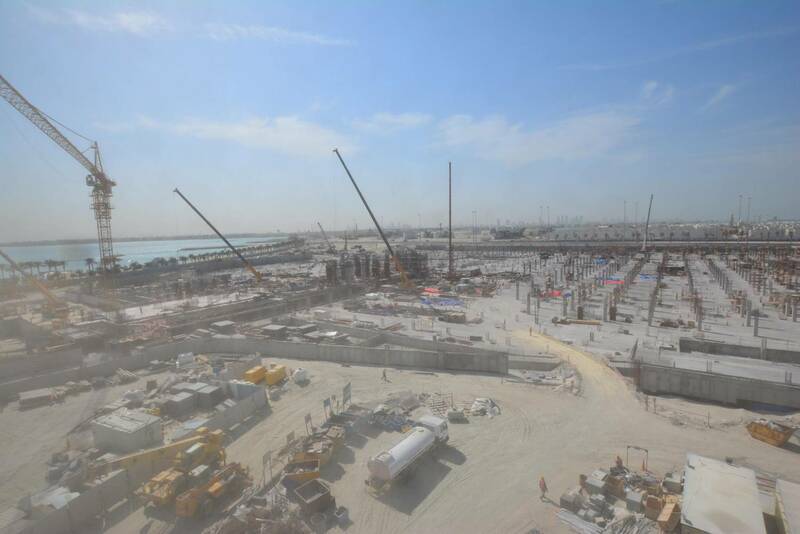 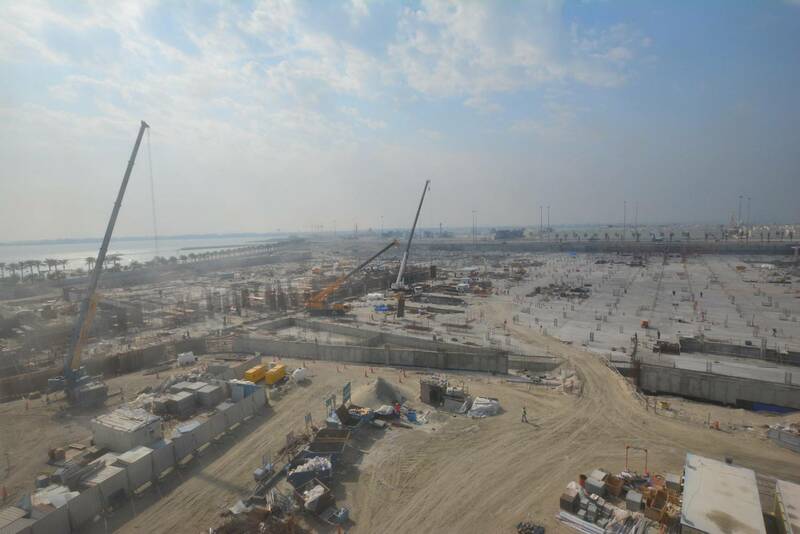 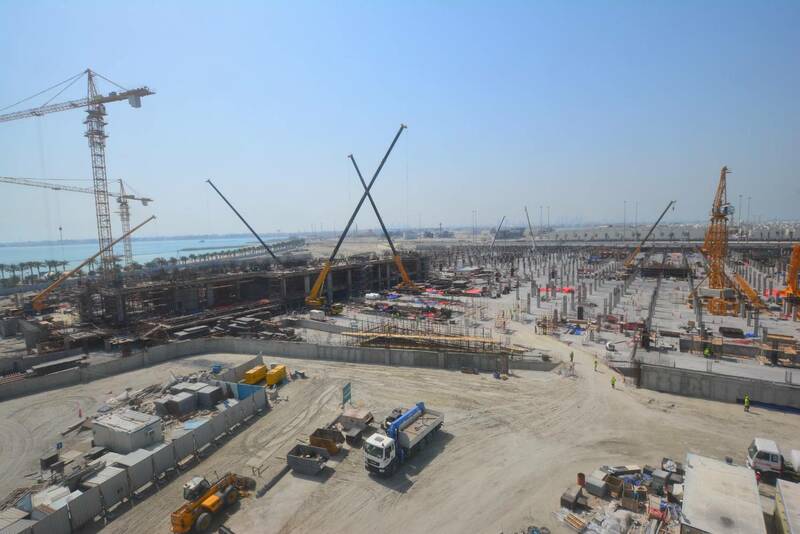 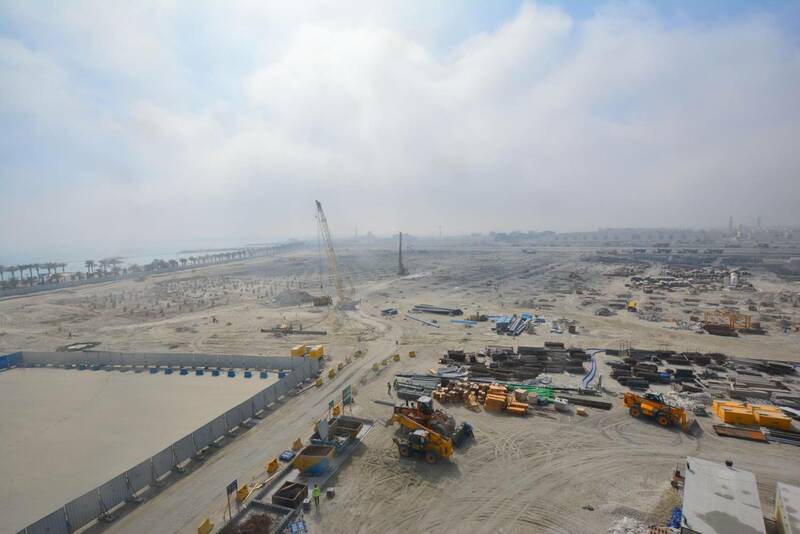 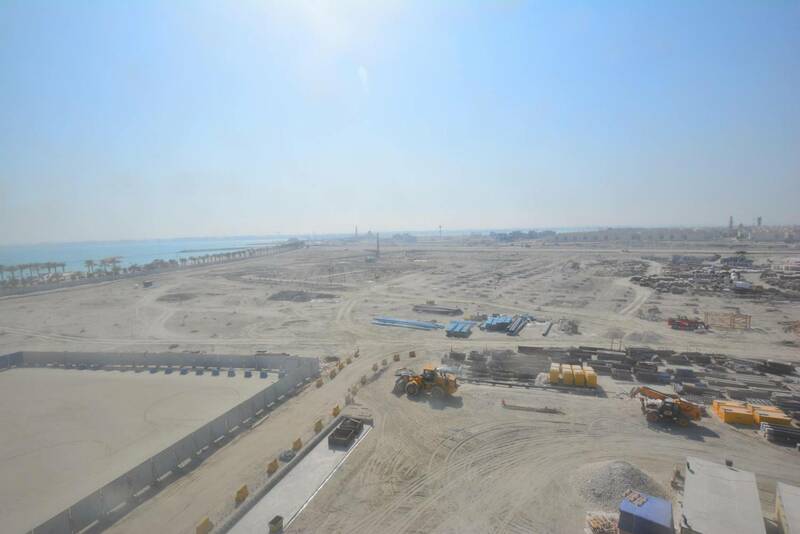 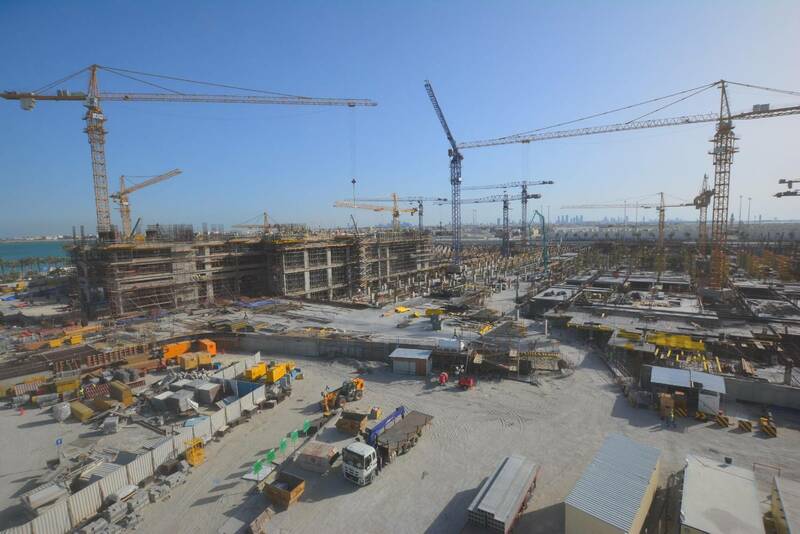 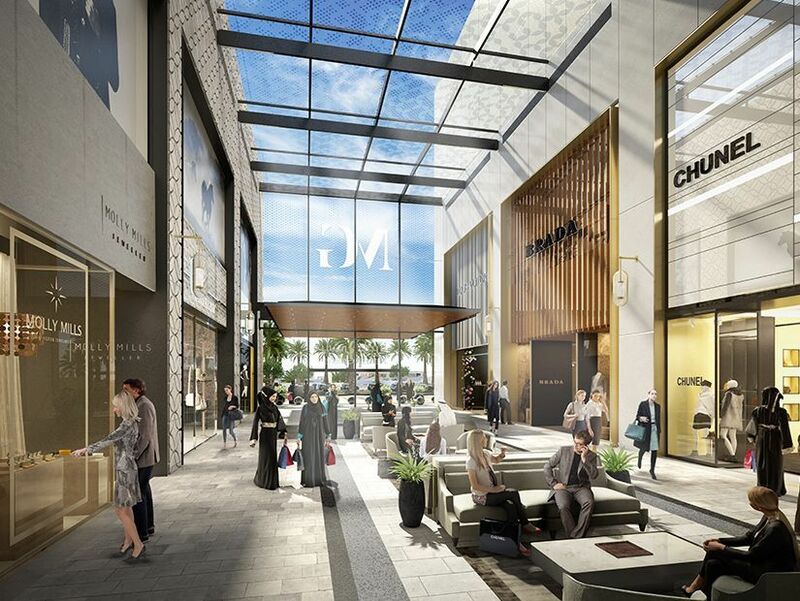 The mall is anticipated to be the centerpiece that will define the development, representing a key anchor within the Marassi Al Bahrain masterplan. 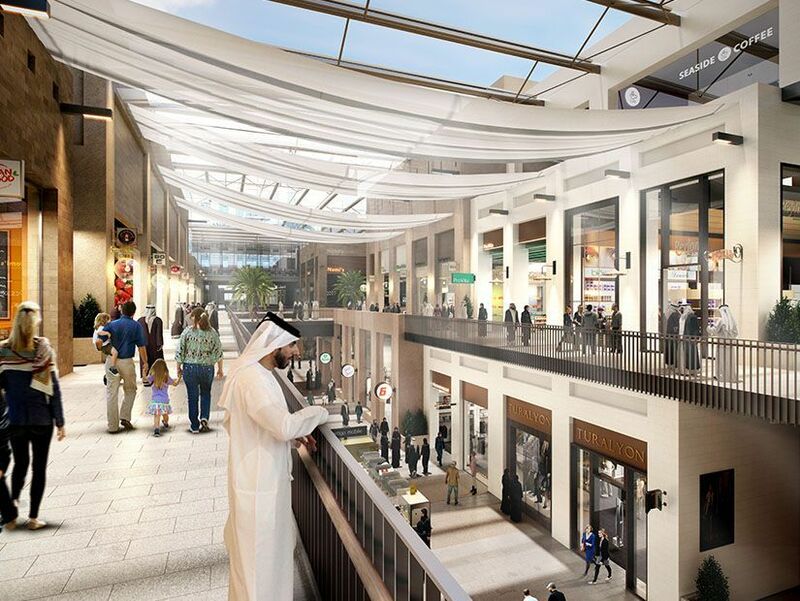 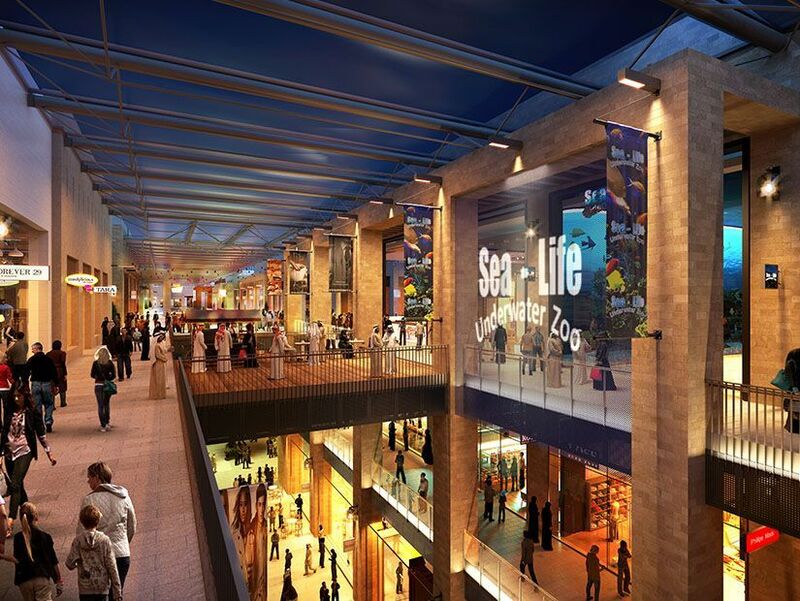 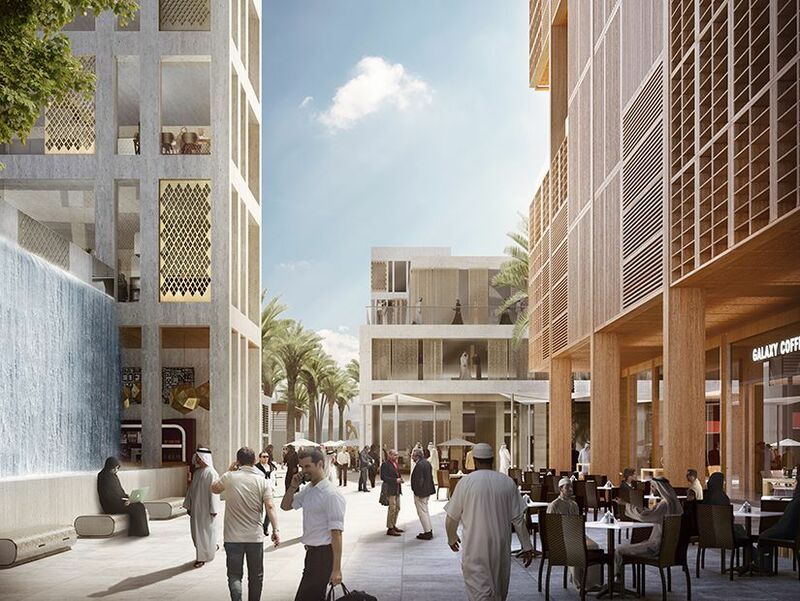 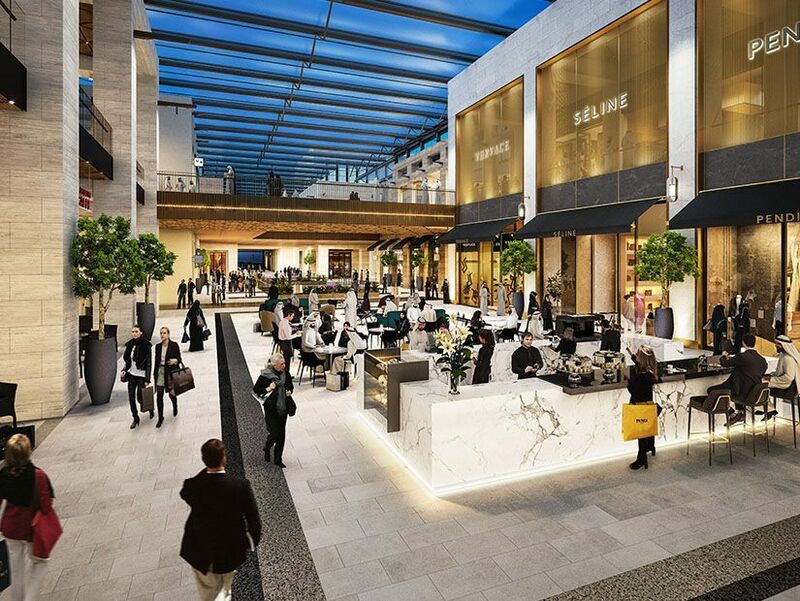 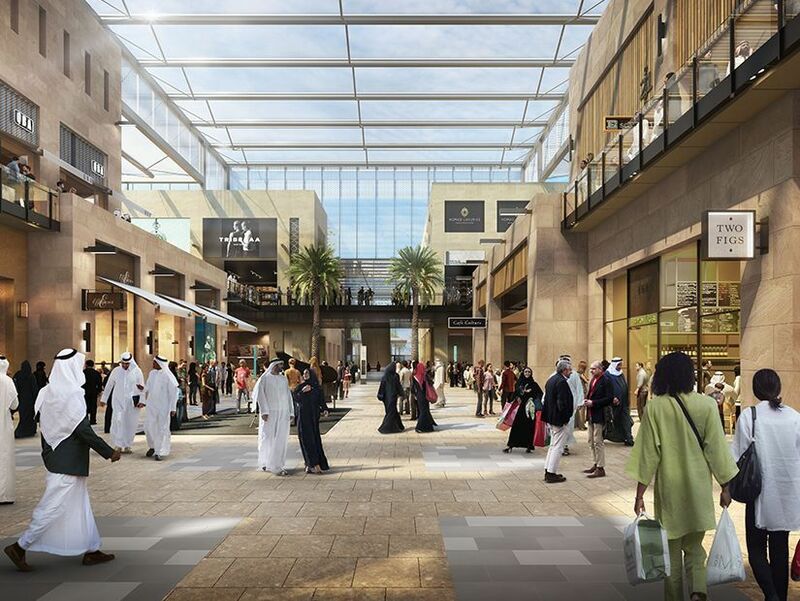 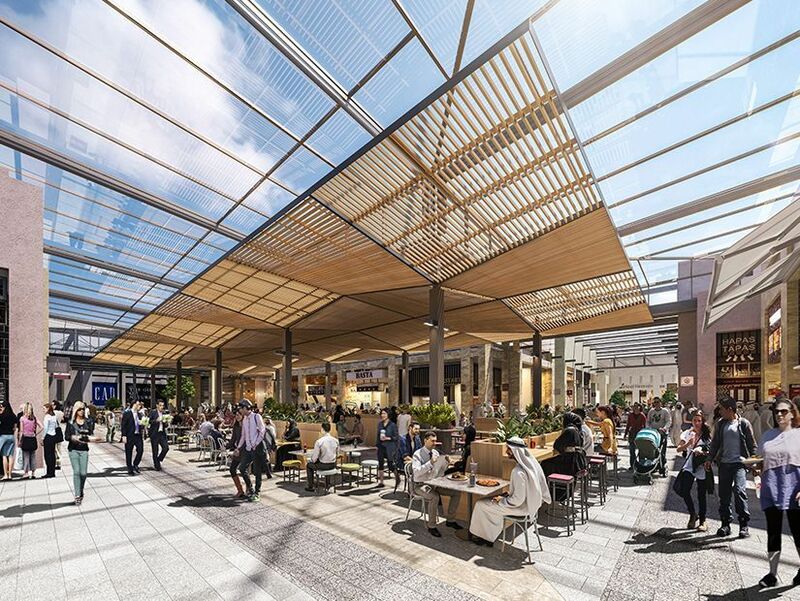 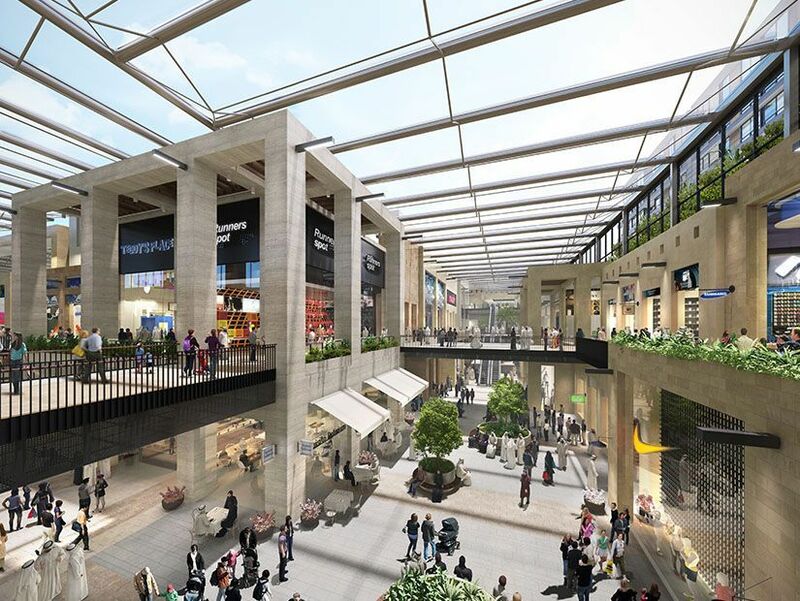 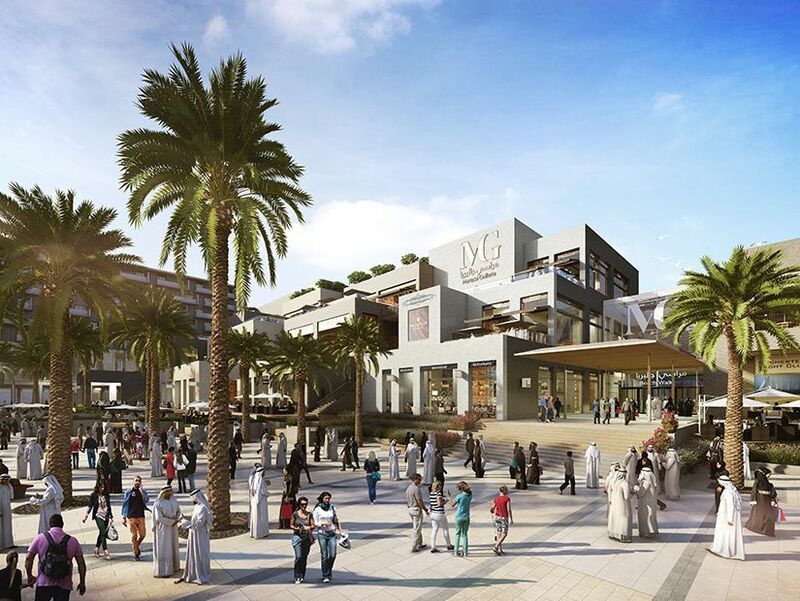 Marassi Galleria will host five interconnected lifestyle urban districts, each with a theme tailored to a specific customer taste: the high-street, the Family Plaza, a Waterfront Dining Promenade, an animated rooftop and The Luxury Courtyard.